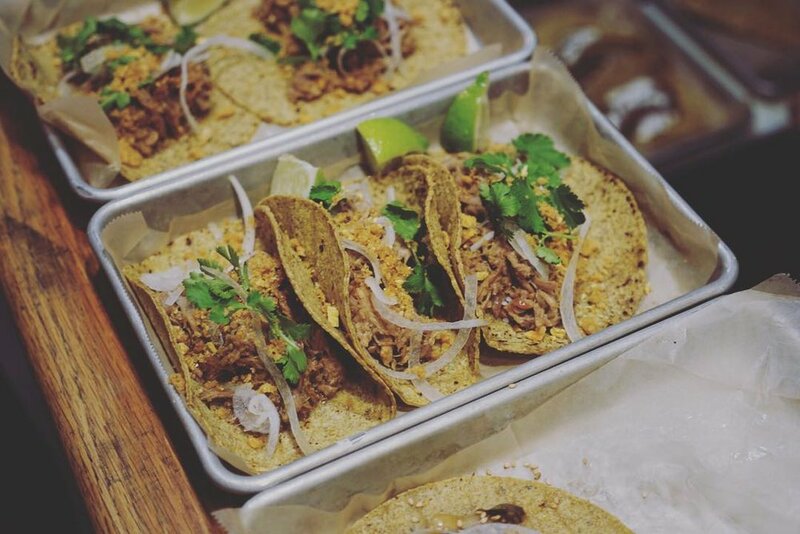 Every first Thursday of the month head to Atticus Bookstore Cafe in New Haven for taco night. Expect tacos, small plates, and nice drinks. Find more information here.